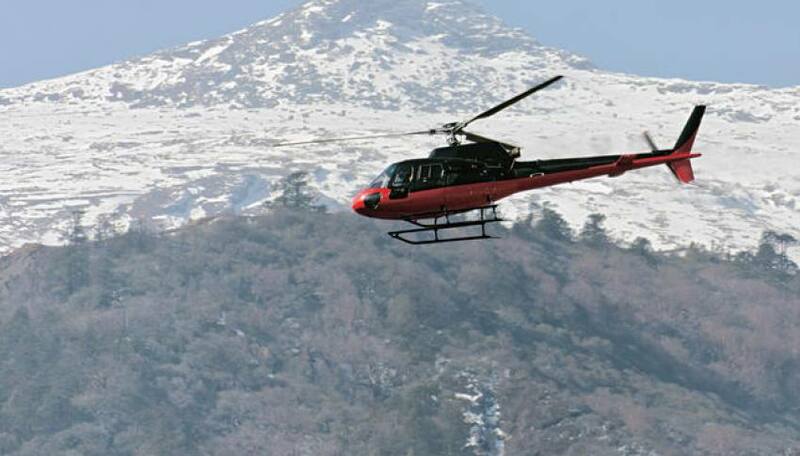 This helicopter tour is designed for nature lovers and adventurers who prefer to travel in luxury, or for those who might have difficulties trekking to this heavenly place.This tour lets you fly over the the highest mountain of the world and lets you check out some of the most magical mountain sceneries that the planet has to offer. 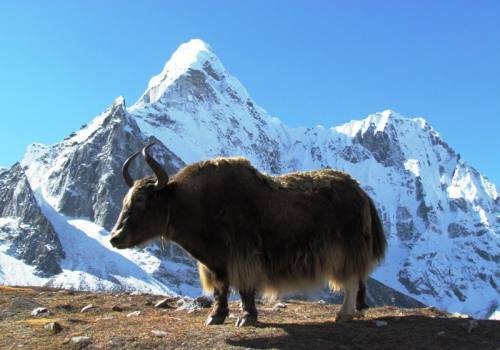 We promise that you will never regret from this awesome journey in the Himalayas! 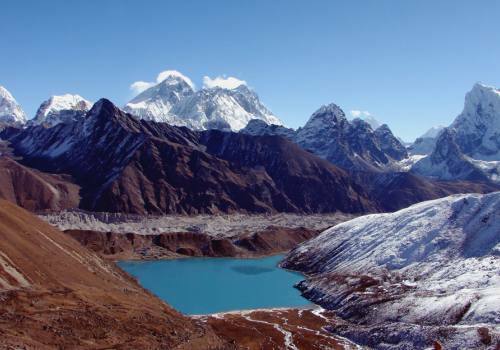 If you have never treked, but always wanted to visit Everest, then this heli tour will bring a smile to your face. 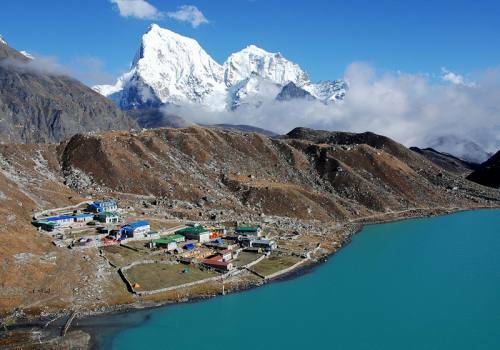 Flying near to the world's tallest Himalayan peaks and looking at the trekkers in the valley feels like a dream. This unforgettable journey is unique, spectacular and stunning. This is the adventure that shows you the world's tallest mountains, stunning snowy horizons, the longest and widest glaciers, beautiful blue lakes and floating small valleys. The helicopter tour is a comfortable way to view the spectacular Everest and reach Kalapatthar and many more attractions near Everest Base Camp. 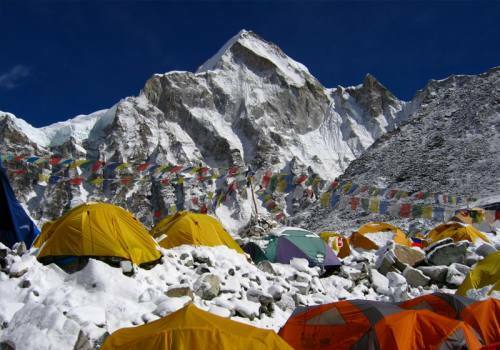 Kalapatthar is also the site where a Guinness world record was made for a cabinet meeting held at the highest altitude on December 4, 2009. Scenic Breakfast at Everest View Hotel.